One of the concerns connected with the elderly is how they take their medication. Children of seniors always have this concern whether their elderly parents have been taking their medication on time, especially for old people who are still living independently. While it may be normal for old people to forget their medication now and then, it can lead to serious consequences if they are suffering from serious health conditions. This can even be a problem with younger people always forgetting when to take their medicines on time. Having a device to remind them can be very valuable. That is probably the reason why something like the iRemember Smart Pill Organizer has a Kickstarter campaign underway. 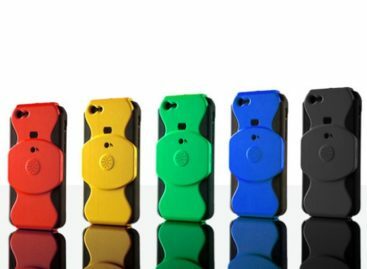 The iRemember Smart Pill Organizer is designed to help remind not only seniors but also forgetful adults to take their medicine at the right time. After setting up the device, the iRemember can provide notifications for both the user and his or her loved ones. The device itself can provide notifications as well as send it through mobile phones. Users can also know when the last pill was taken simply by pressing the top button or by using the mobile app. 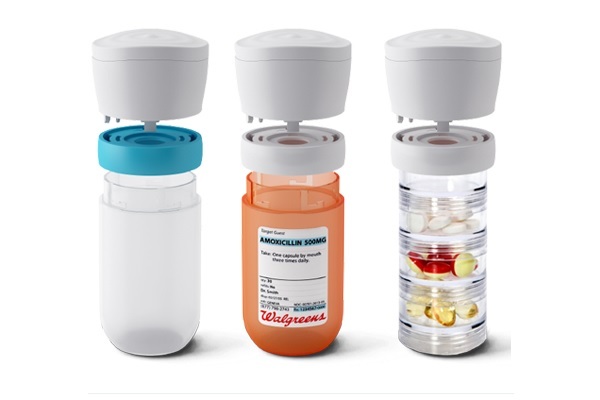 The iRemember is a unique device that can fit into most pill bottles and organizers of different sizes. Additionally, alerts on the device can be set as light, sound, or both. This device can be very valuable as it can notify people as well as their loved ones if medicines are being taken as scheduled. 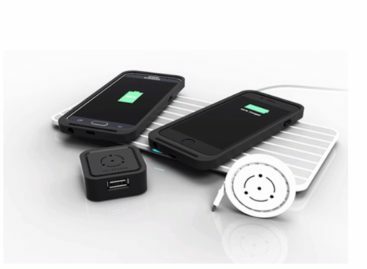 The device currently has a campaign on Kickstarter to obtain the necessary funding to start production. It is currently at its initial stages of the campaign. For people who wish to support this product and become an early adopter of the device, a contribution of $35 can get one iRemember device in classic design. If the campaign succeeds, expect the device to come out sometime in June of 2015.